Capturing, in tunes such as Lunatics‘ “I’m Only Joking,” a rather stomping rock sound, and creating unique accordion rock in “Take Me Back,” sometimes they remind me of Travis. I don’t know if they hate Travis; I sure hope they don’t, because I mean this as a good comparison. 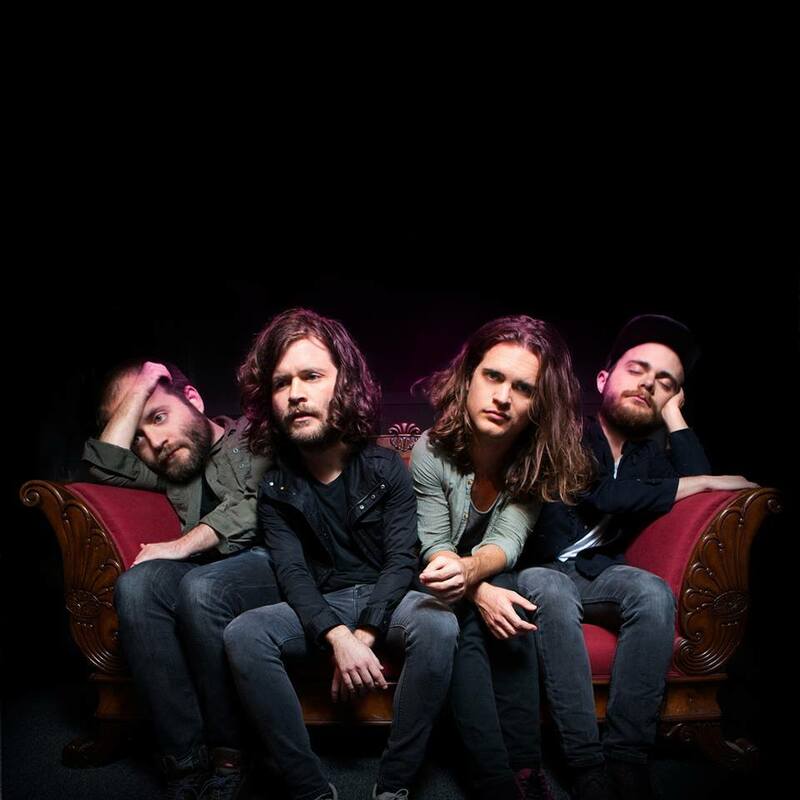 Kongos are partly based in a South African music genre called kwaito. What’s kwaito? You can research it on Wikipedia, but boiled down it’s African samples used in house music (originally, anyway. The sound, as everything, changes and mixes with others). Head here for tickets and showtimes etc. Written by: Dagmar on 05/13/2017. This entry was tagged kongos, posted by dagmar. Bookmark the permalink.